“Today we received the representative of Vitamin Angels at our office. 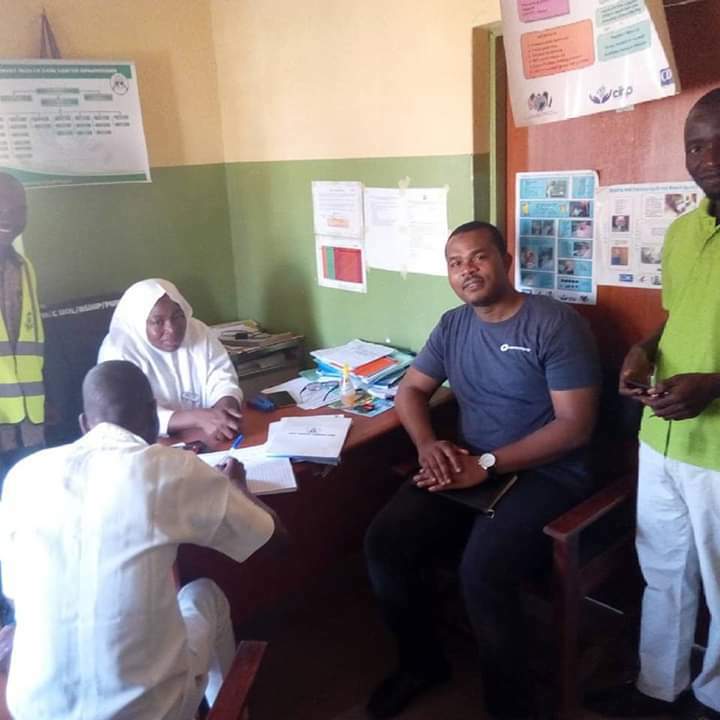 It was amazing taking him round some of the communities where we currently work” – RHEMN CEO. While on the tour, it was exciting to meet some of our volunteers rendering the usual service we do weekly. The facility support project has been successful and Vitamin Angels has been a critical partner on this.